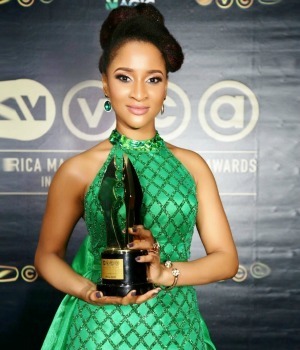 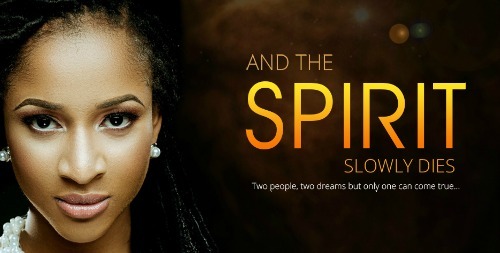 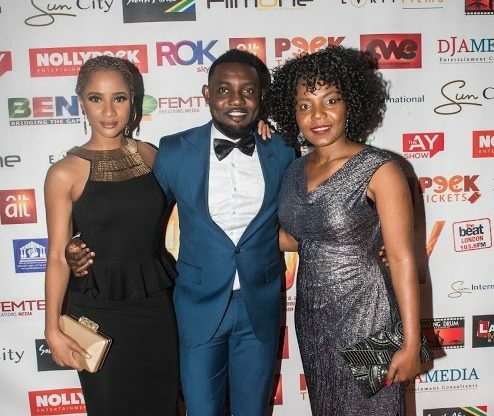 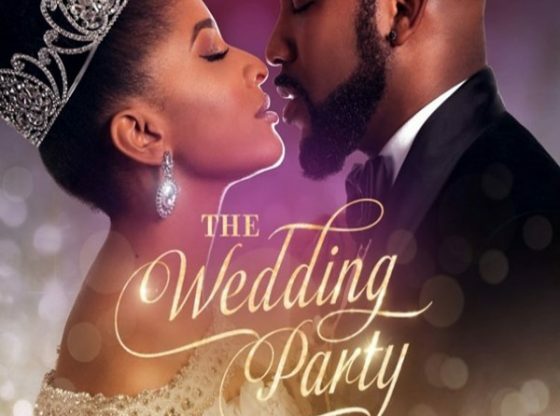 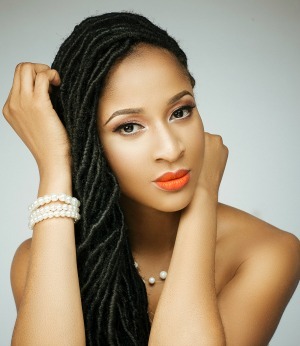 Top 20 Highest Grossing Nigerian Films- As ‘The Wedding Party’ Drives Nollywood to new heights…. 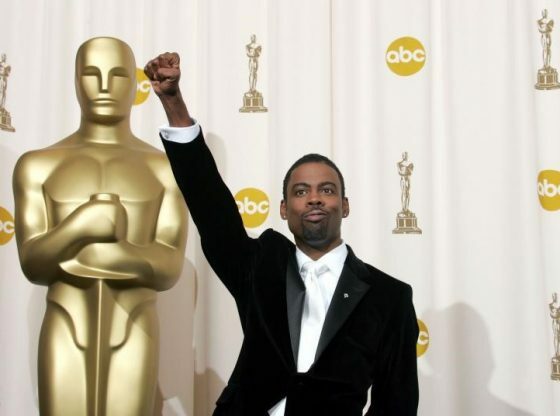 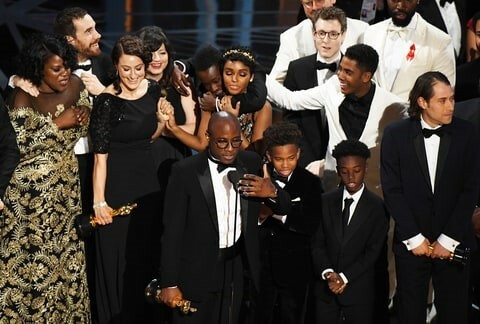 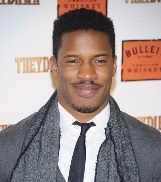 89th Oscars- Is this the best year for black film so far? 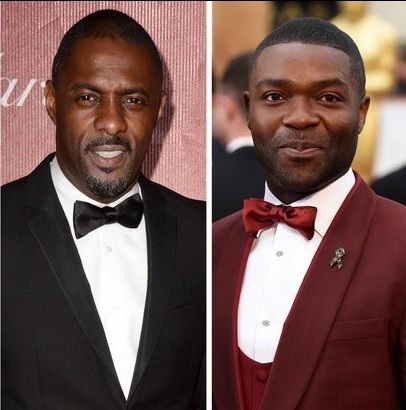 Michael B. Jordan & Idris Elba overlooked by Oscars.